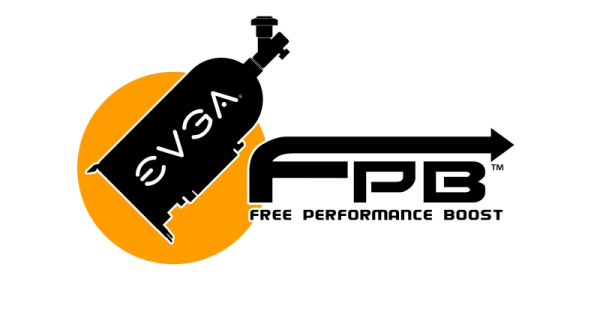 EVGA Provides ''Free Performance Boost'' to GTX 460 Users. EVGA Provides ”Free Performance Boost” to GTX 460 Users. The Nvidia GTX 460 based on the GF104 Architecture is one successive Fermi card released by Nvidia with massive overclocking potential while making less heat unlike the GF100 cards. The overclocking potential of the card allowed partners to release Factory overclocked variants of the card with massive clock speeds, But EVGA felt a little left behind by its superclocked variant which weren’t clocked high enough. But EVGA GTX 460 Users, Here’s some good news for you. EVGA is providing a “Free Performance Boost” for your GTX 460. The performance boost is actually a BIOS update which will increase the clock speeds of the card to 20 MHz for the core (vs. 675 MHz reference), and 1,440 MHz for the shader or CUDA core domain (vs. 1,350 MHz reference). This amount of overclock will result in heat build but dont worry as the BIOS update will set the fan speed to 100% which was restricted to 70%. You can grab the update here.